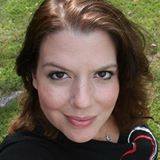 PRINCETON, W.Va. — A loving community collectively turned their hearts heavenward Thursday night, praying for a speedy and complete recovery for Tammie Toler, a person who had touched each of their lives in a positive and meaningful way. 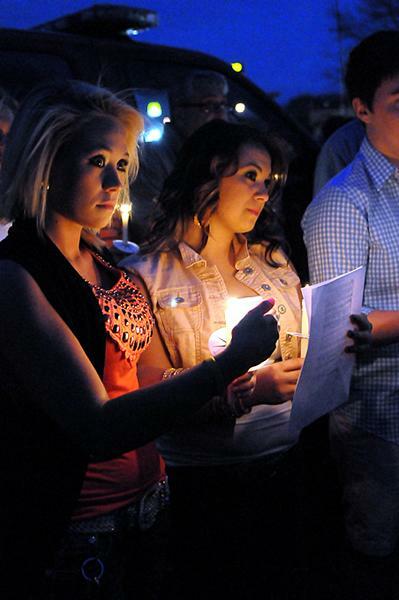 Casey Gunnoe and Chelsey Meadows, of Princeton, attend a candlelight vigil for Princeton Times editor Tammie Toler at Princeton City Hall Thursday. The group gathered for the vigil sang in unison Toler’s favorite song, “Victory in Jesus,” with Deacon Karl Miller providing the musical accompaniment.